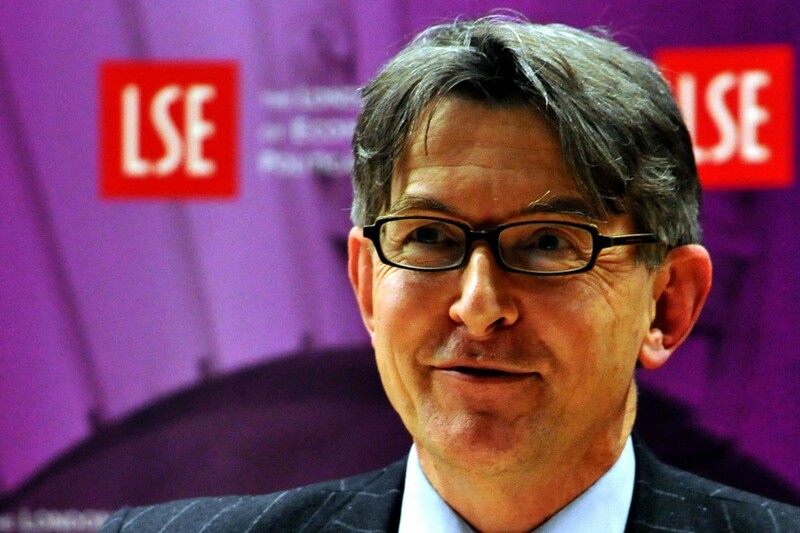 Conor Gearty is a professor of human rights law in the LSE law departement. He is also a barrister and was a founder member of Matrix chambers from where he continues to practise. Conor was also a Director of the Centre of the Study of Human Rights at LSE and is a visiting professor at numerous universities around the world. Conor Gearty graduated in law from University College Dublin. He holds a master's degree and earned his PhD. at Wolfson College, Cambridge.